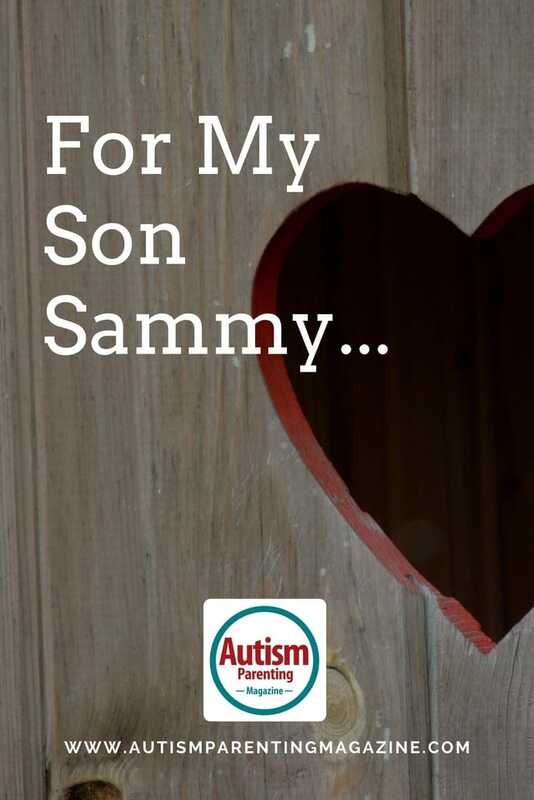 At the age of four, my now nine-year-old son was diagnosed with autism. When he was being evaluated for weeks at a time at UCLA, my sense of loss and longing led me to write this poem. The cat keeps asking when you will be back and the skies seem a little more gray. But my back is against the wall. And my love for you that will forever stay. I have to move on through all the strife, discouragement, and fears. Happy and here to stay. Sarah Mercadante is a single mother living in Louisiana and California working as an EMS and artist.